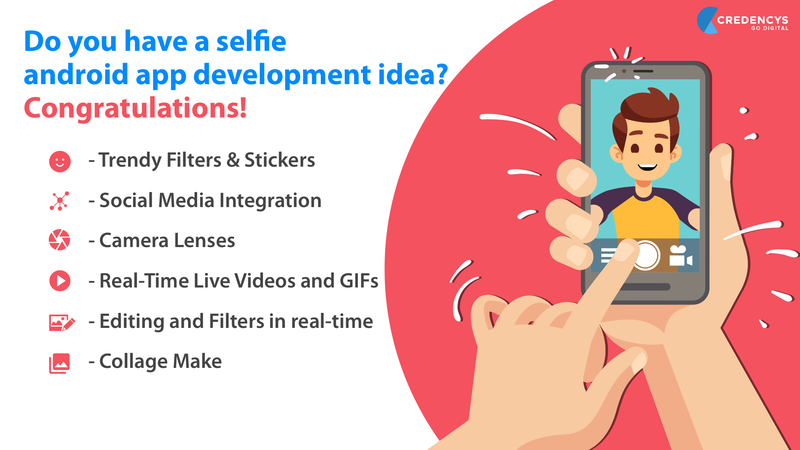 Do you have a selfie android app development idea? Do you have a selfie android app development idea? Congratulations! 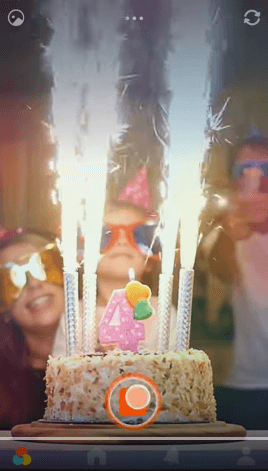 Do you know 4 million selfies taken in an hour? According to dealsunny.com, there are 4 million selfies are taken by people in an hour. Those users, who are active on social media, know that people love to post selfies and looking for the best selfie android application. 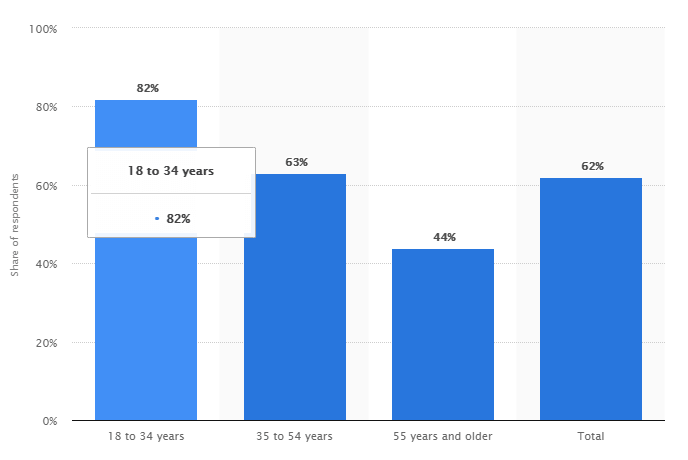 According to a survey conducted by statista.com, 82% of U.S. adults aged 18 to 34 years had taken a photograph of themselves and uploaded it to a social media website. With this figure, we come to know amazing selfie apps are in huge demand. It’s time to develop selfie app for Android, as selfies are all the rage, and android developers want to help those people, who put the best selfie android app development forward and earn maximum from it. 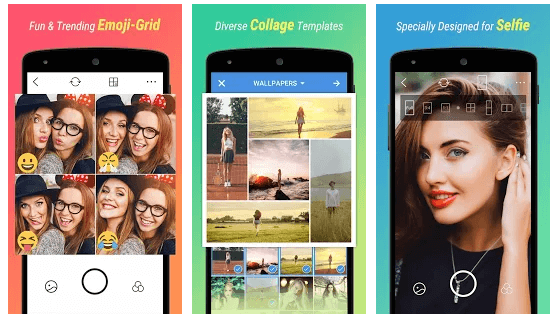 From taking beautiful selfies to photo-editing and photo enhancement, there is a lot of popular selfie app developed by expert android app developers with unique features. Below are some best-listed. 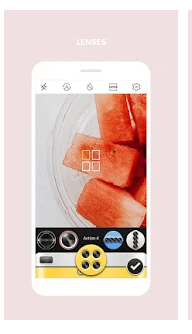 Candy camera is one of the most well-known selfie android application, offering real-time filters with swipe-enabled filter options to make your selfies more attractive. This selfie application comes with numerous beauty functions like lipstick, blush, slimming, concealer to beautify your selfie. 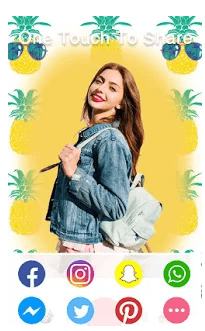 In this application, you will find the coolest collection of stickers and collage along with some creative filters like EveryDay, SweetCandy, FreshFace, Rainyday and so on. It also allows you to add frames to your snapshots to make it more beautiful. YouCam is considered as a perfect selfie beauty application, having amazing editing tools for enhancing the person’s natural beauty. 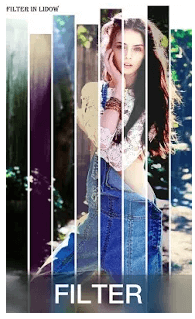 This application has 6 beautification levels to make snap beautify after clicking it. As per businesswire.com, more than 30 million selfies are taken daily and over 800 million minutes spent every month taking photos with YouCam Apps. This application has real-time skin beautifying effects in beauty camera & video selfies that create selfie with short videos. It also uses coolest filters for better Vine videos. 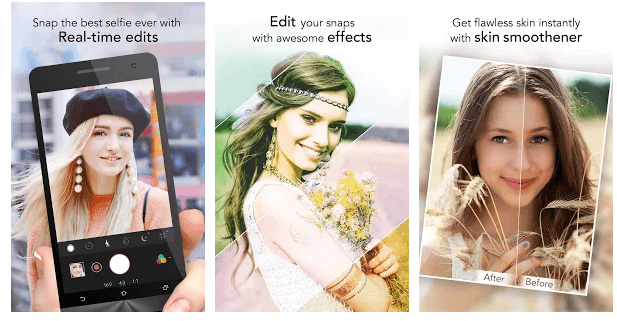 InstaBeauty is another popular selfie photo editor for Instagram, Snapchat, Twitter and Facebook. 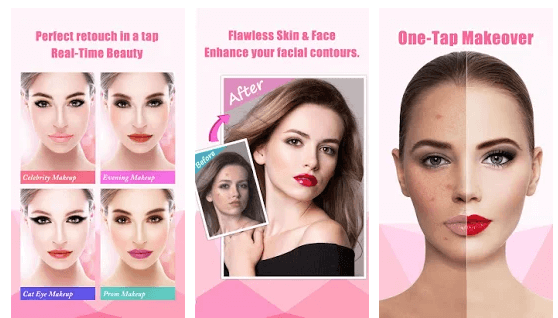 This application comes with 100+ beautiful makeup styles and filters that help you to remove pimples, whiteheads, blackheads, , and rosacea to give you a beautiful selfie. 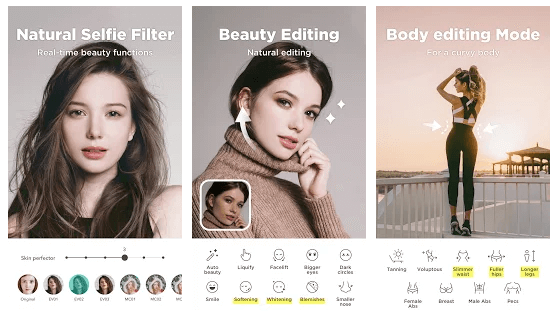 Used by more than 50 million users, InstaBeauty has grid filters, teeth whitening, selfie filters, zoom in the eyes, stylish collage, and many interesting features that professional selfie app has. Its Quicksnap feature enables you to take lots of self-snapshots and allows you to review each beautified shots to choose the best one. 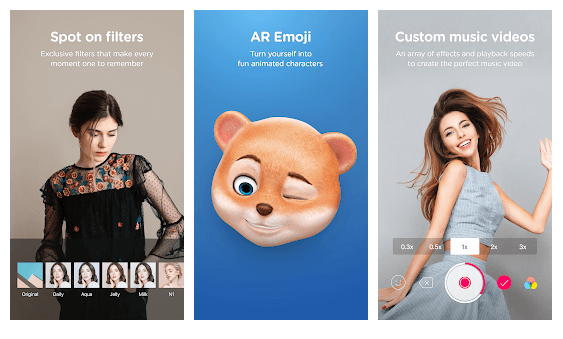 B612 is recognized as an ultimate selfie app, having over 1,500 diverse stickers, including facial recognition stickers that twist your face or turn you into a cute animal. This application will choose a filter for you automatically, remember filter choices and make it as smarter suggestions. Having a ‘tilt-shift effect‘, this B612 app helps in feigning a shallow depth image. As this app supports the camera’s autofocus technology, it enables users to get sharper images in challenging conditions such as high movement, low light, and so on. B612 also has a collage feature with dozens of options to choose to create 3D pictures. BestMe app comes with amazing 125 real-time filters like halo, mirror, filtergrid, etc. and other 100+ filters and stickers to make snap more attractive. This application has capabilities like face recognition and unique filters like World, Maggie, and Debby that enable users to click awesome selfies. 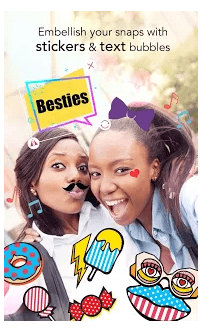 BestMe Selfie Camera app allows users to create real-time collage and users can able to share those collages on social media networks through a wide range of sharing options. Other than this, it has a lot of features and filters like excellent blur effects, vignette options, emoji stickers and more. So, fellas here were some best selfie camera apps for Android device. Do you want to make your own selfies app better? let’s Check out below. It’s time to add some of the unique and trendy filters in your selfie app to attract more users. 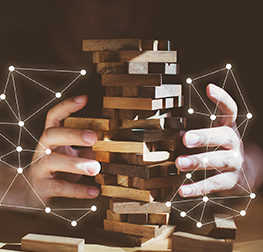 There are many filters like PIP Style, Artistic Filters, Magazine Style, Augmented Reality filters and Live Filters to touch up your selfies in real-time. Adding different types of stickers for every occasion, trend, season, etc. enable users to decorate their selfie. It’s best to add latest and cute stickers every update and make it resizable and moveable with a multi-touch gesture. Social Media integration is one of the most important features to add in selfie application. Whenever users click a snap, they are looking at different social media platforms like Facebook, Instagram, Snapchat, WhatsApp, VK, LINE, KAKAO, Wechat, or more to share it among their friends. 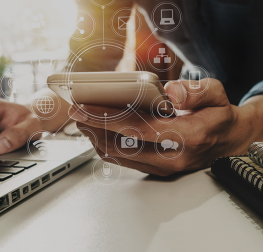 Having social sharing features enable users to share their snap with just one-two steps on their favorite social networks. Not only simple selfie, but also capturing snaps with different camera lenses with loved ones are popular these days. People are capturing different style of selfies with various camera lenses like Divided lenses, FishEye, Lomo and more. Don’t forget to add some of the important options like anti-shake, timer, touch shooting, out-focusing to make your selfie app stand out from other apps. So, another important feature is to have different camera lenses integrated. Do users are looking for a simple selfie app? No. Now, they are looking for an app that capture beautiful selfie and can also captures live videos. You can create your own selfie app by integrating GIF mode that turns your own created video or collage into a GIF-able moment. Another important feature is real-time filters and editing tools. This feature enables user to make a perfect selfie by editing their capture snap, apply whitening, concealer, lipstick, blush, eyeliner, mascara and other beauty tools. In addition, you can also add multiple filter options like lens flare, halo, limo, light leak, retro, etc. to enable user to add stylish layers to coat their selfies. The last not the least, collage maker feature allows to create cool collage from the user’s gallery. Integrate collage maker feature with rotate, resize photos with simple touch gestures to create the best collages within 10 seconds. In this blog, we have listed some of the best android selfie applications and some unique features that you can add in your next selfie android app development to create the best selfie camera app for your users. 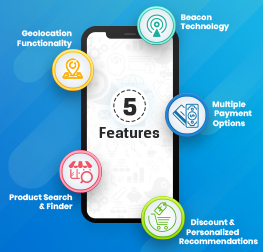 In addition to these listed features, you can also add features like Object Remover and CutOut, Silent camera, beautify features, and so on to make your app outstanding from others. 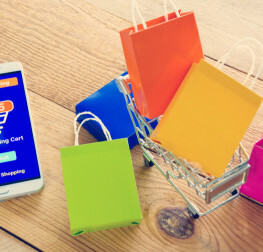 Now, you might be searching for the best android app development company, who will convert your selfie app idea into an app. Contact Credencys, as we are one of the leading android app development service providers in India, USA. Our android app developers have created 100+ photo and video application by integrating unique features. So, let’s discuss your idea with our experts to convert it into reality. If you found this blog helpful, take five minutes to browse our other blogs.